With the cooler weather now upon us, many of our Manchester Salon clients are keen change their hairstyle. There’s a particular interest in transforming their long hair into the handy and versatile lob style (long bob). 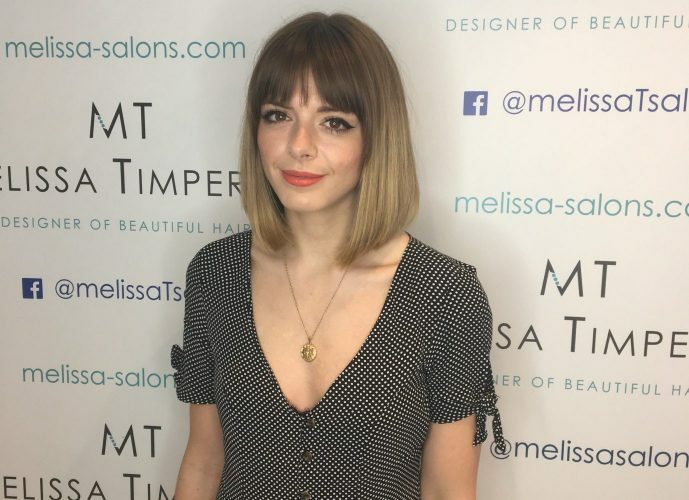 We’ve seen a definite appetite for a sleeker and shorter hair look. 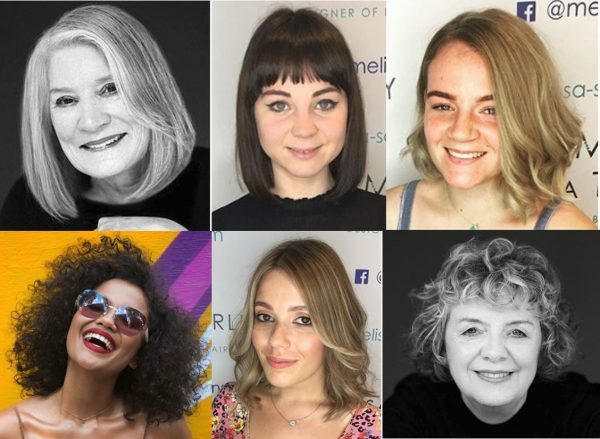 As we have mentioned previously 2017 is the year of the bobs, one benefit of a lob it is so easy to find one that suits your face shape. The time spent on styling is also a nice consideration – especially as the mornings get darker and we all fancy some extra minutes in bed! Our clients also like the fact that lobs give them more flexibility – they can still go for different looks (waves, curls, semi up-dos etc) and when the season changes they can grow them out that more easily. The range of styles is great with options to introduce a fringe, add subtle layering or even go for a blunt finish. Here are some examples of recent lobs we’ve created. This very much depends on your face shape, hair type and daily routine. 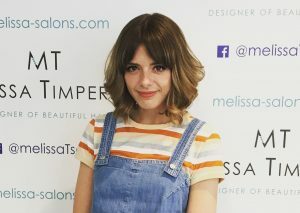 Ideally you’ll want a style which complements all three as you don’t want to be battling with your new lob every morning. Colour too is a consideration, as you want to get something which works well with your wardrobe and doesn’t mean you have to go out on a major shopping spree (or maybe you do want an excuse to hit the shops!). 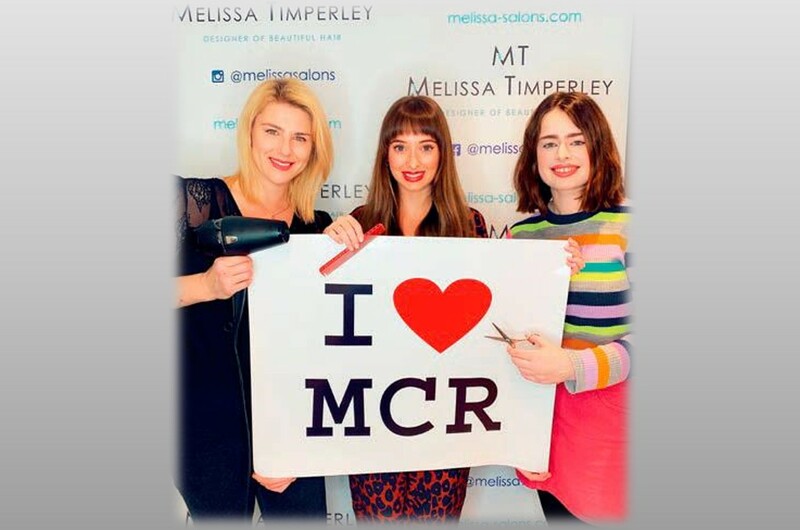 At Melissa Timperley Salons, our hair stylists always start a lob style creation with a consultation with a client at the Northern Quarter Salon. It enables us to discuss different lob to accentuate and transform their look. At the same time be easy for them to manage once they leave the salon. 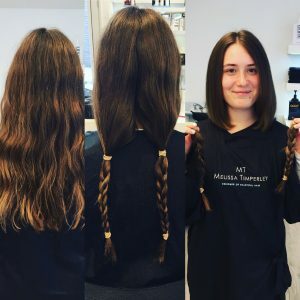 And if you do decide on a lob style is for you, why not donate your hair to The Little Princess Trust. This is a brilliant charity very close to the Team’s hearts. It provides human hair wigs for children who’ve lost their hair to cancer or other illnesses. This greatly helps the children and gives them a confidence boost. Especially at what is already a hugely difficult time for them. 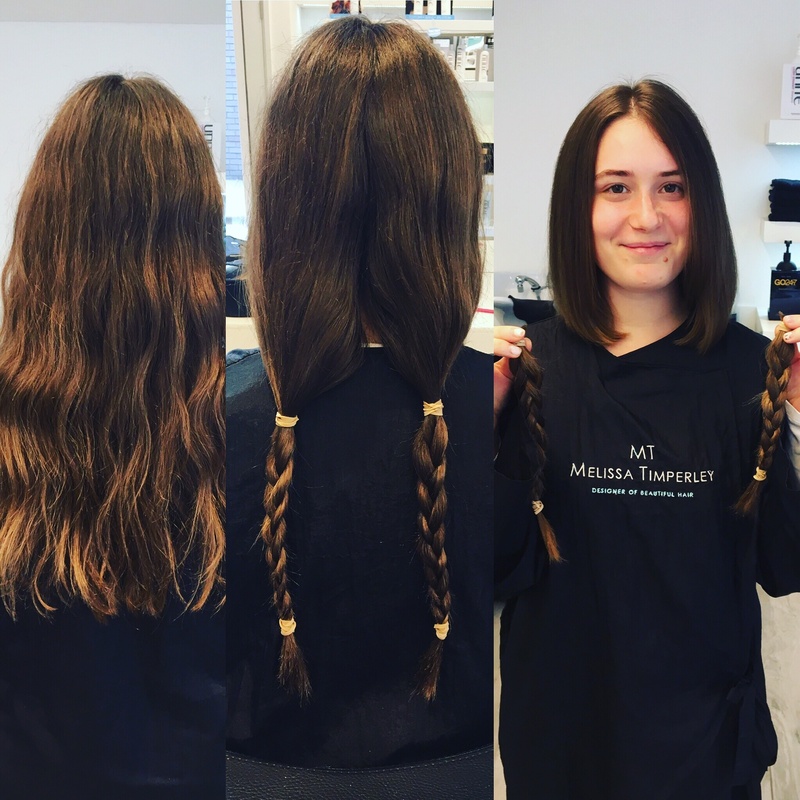 If you want to donate their hair, all we have to do is cut a minimum of 7 inches off (just under 18cm). Your hair has to be a natural colour though. Firstly we cut and style your hair. 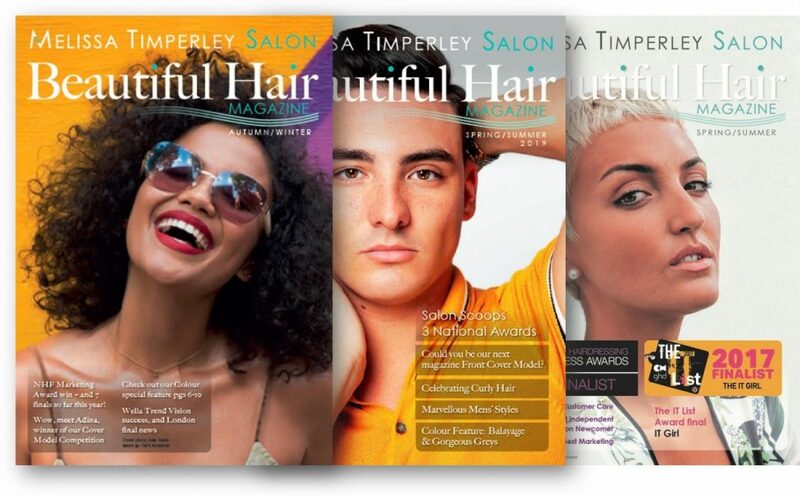 We will then package your cut hair up and send it off to The Little Princess Trust. 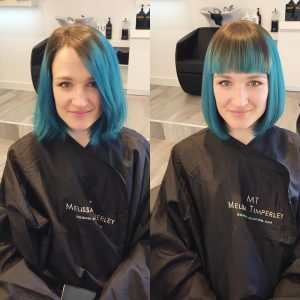 They then do their wonderful work to transform the hair into a wig for a child. 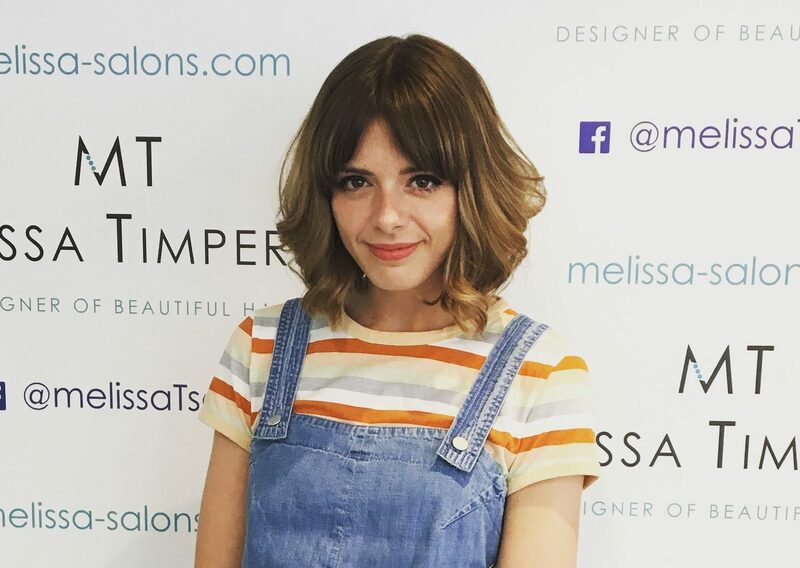 Can we help find the perfect lob for you? Hopefully, we’ve convinced you how great a lob can be. 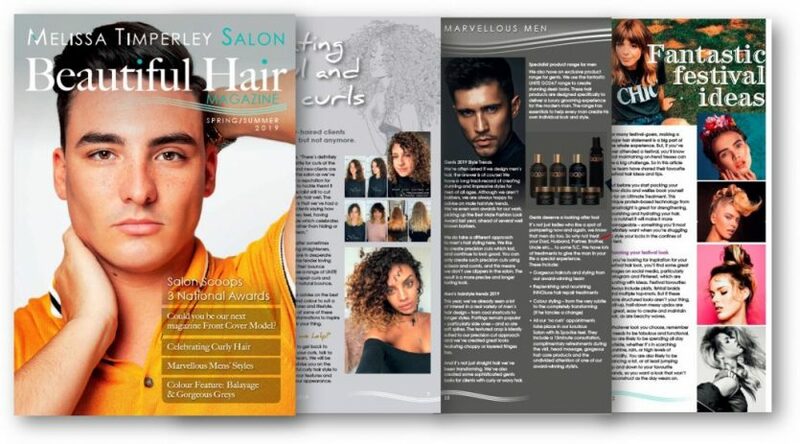 If you would like to create a fantastic new or enhanced look for yourself, why not book in for an initial consultation at the Manchester Salon? 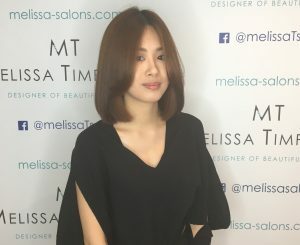 Our friendly team will be delighted to discuss different styling options with you.